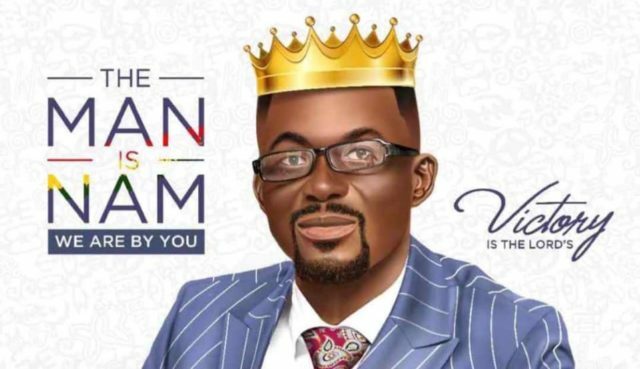 Why Do People Fall Victim To Investment Scams? By Julius Opuni Asamoah (BSc, MBA, CA). 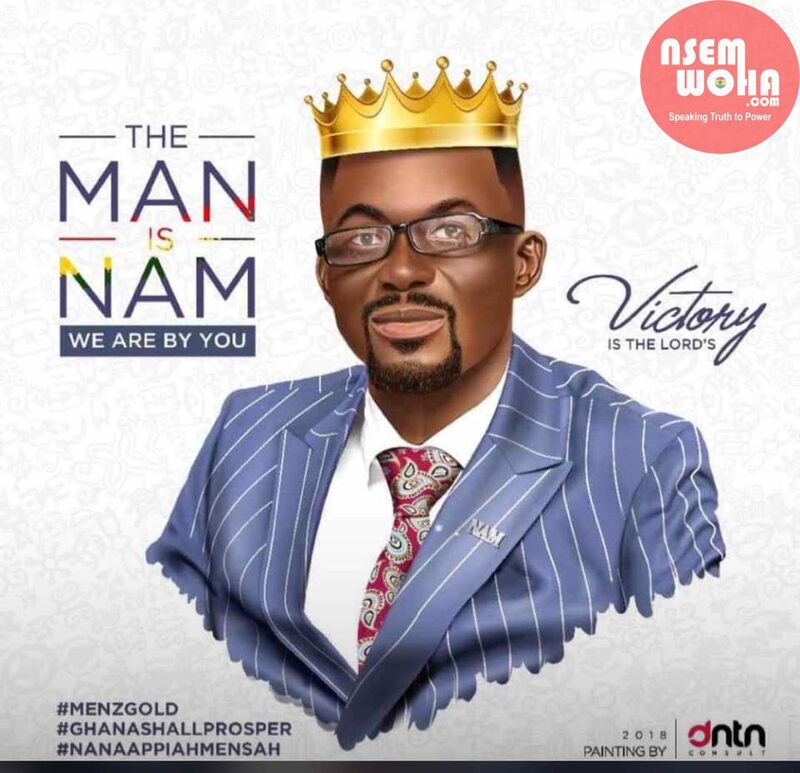 Quayson Writes : Where Is NAM 1?